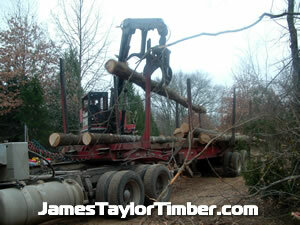 Yes, you may use these photos on your webiste and/or printed materials. 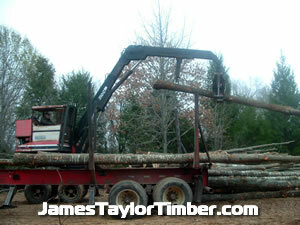 We only ask that you do keep our web address on the photo and if posted on a website, link back to our site. 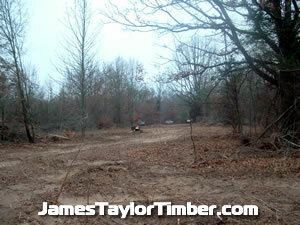 If you would like larger versions of these photos, please contact us. 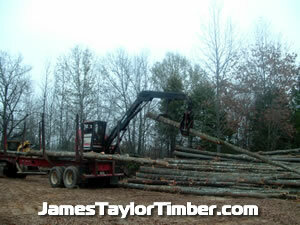 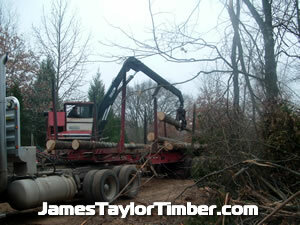 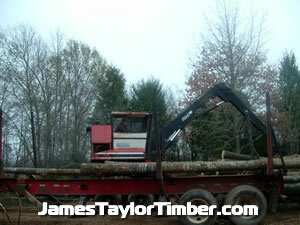 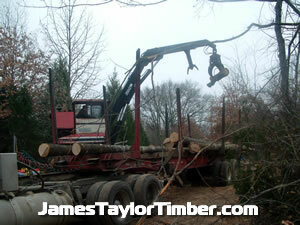 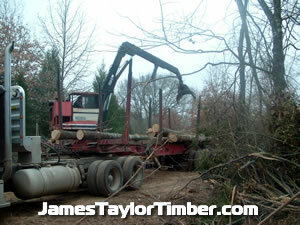 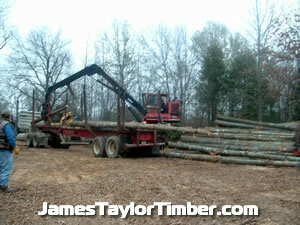 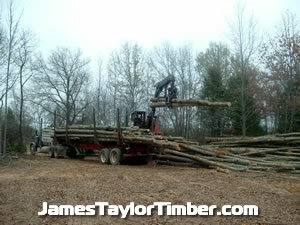 We have hundreds of logging and timber land related photos and hours of video available. 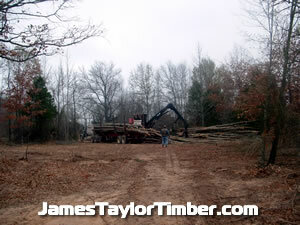 Our goal is to promote safe, clean logging practices through our photos, videos, web site, articles, seminars, and actions. 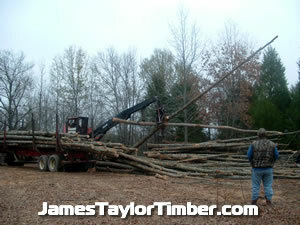 How high can you lift that log??? 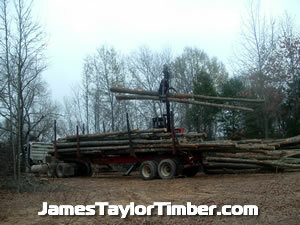 Two at a time again boys! 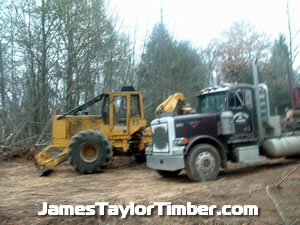 Bumble Bee on the loose!!! 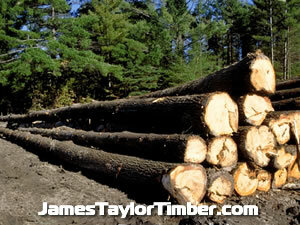 Or, contact us to let us know what you would like to see on our site.